This new version boost several improvements and bugfixes, so if you have not seen Facial Studio in action yet, please visit Facial Studio webpage and discover how you could speed up your production using Di-O-Matic Rapid Facial Modeling solution. 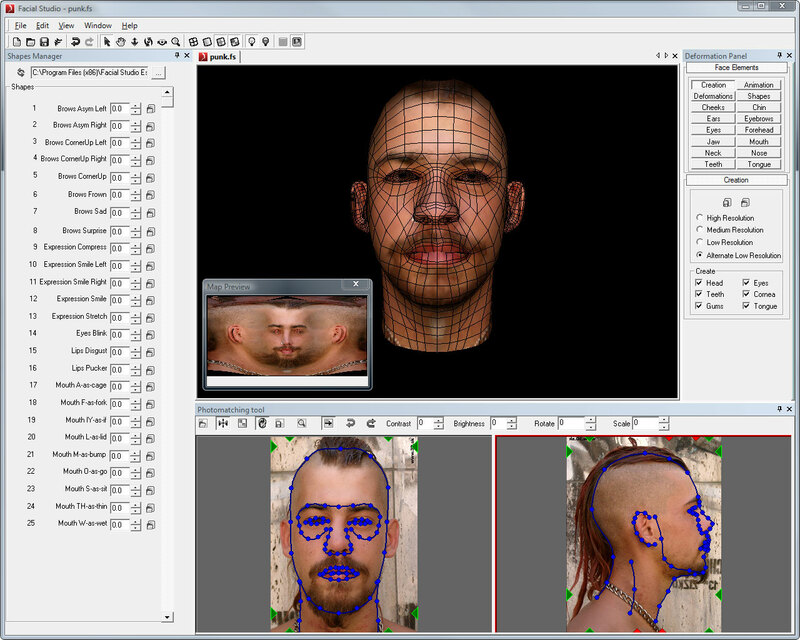 Read more about what’s new in Facial Studio v3.1 (Windows Edition) here or Compare the features available between different versions of Facial Studio. Registered users can use the “Check for updates” option, located in the Help menu of Facial Studio, to automatically download the latest update they are entitled to at no additional charges.